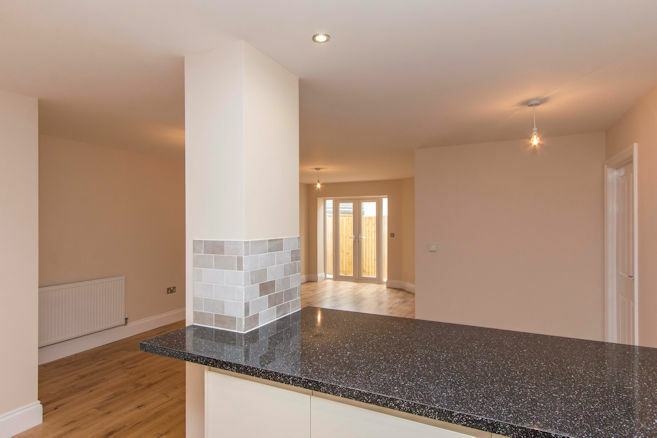 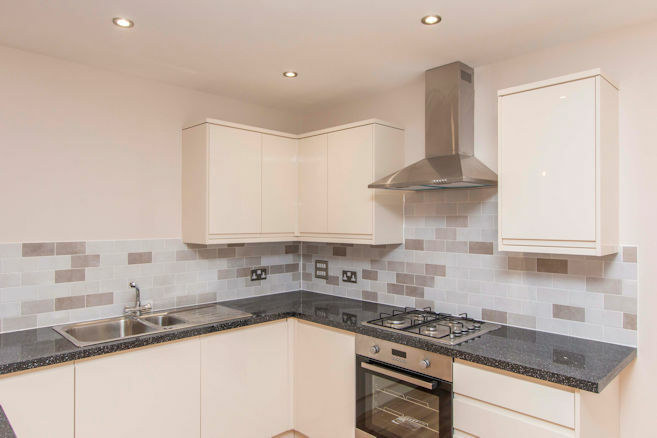 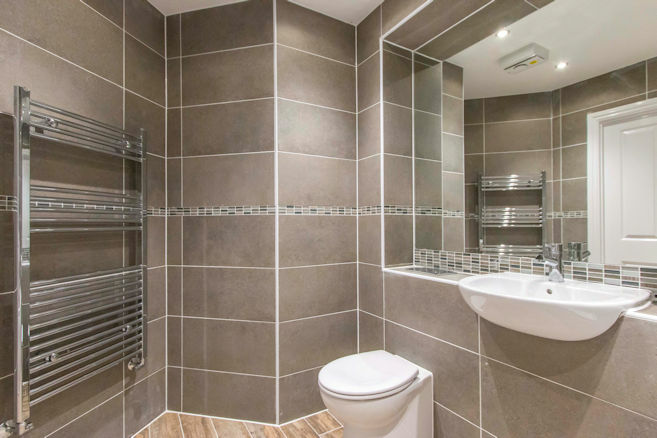 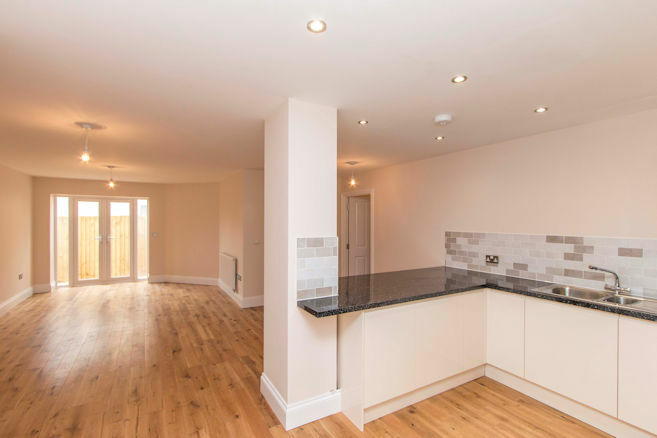 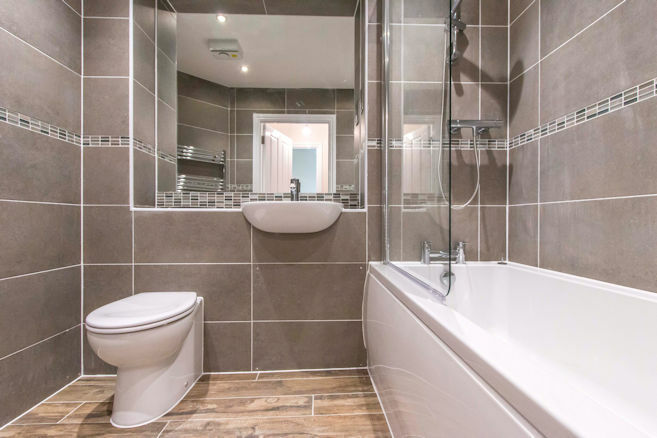 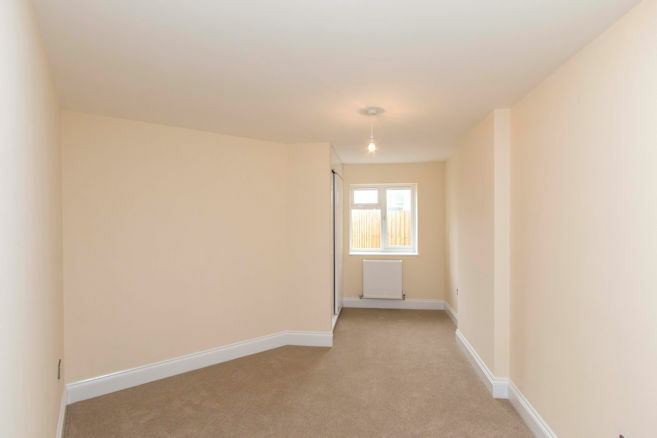 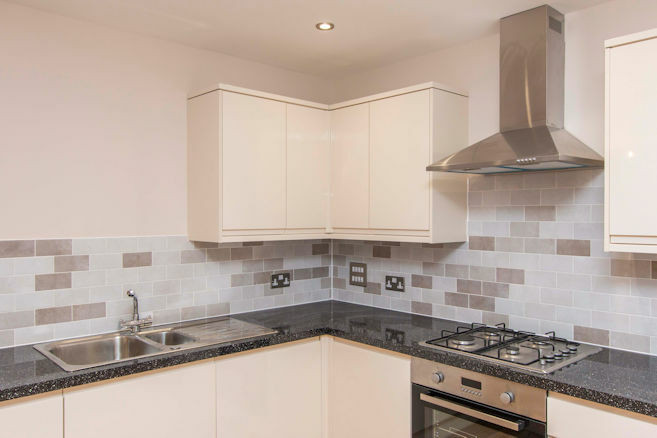 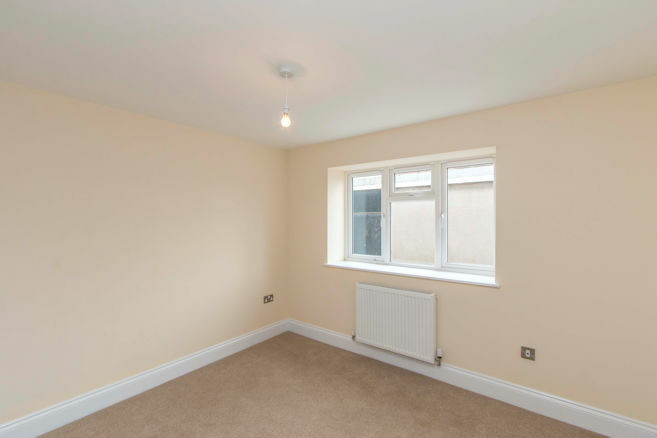 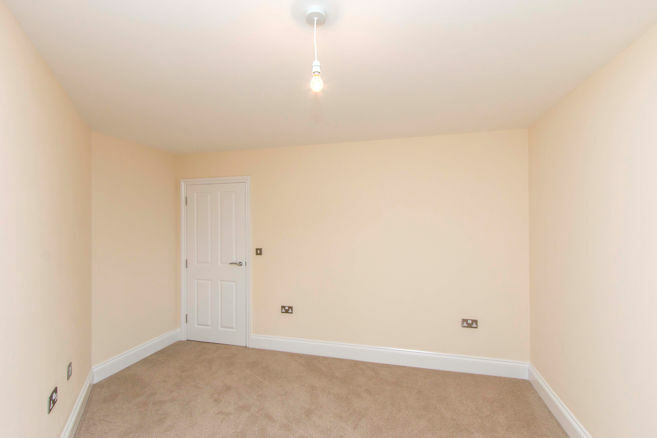 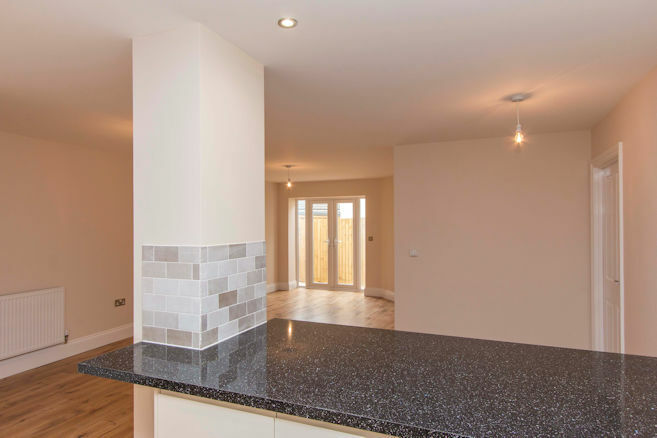 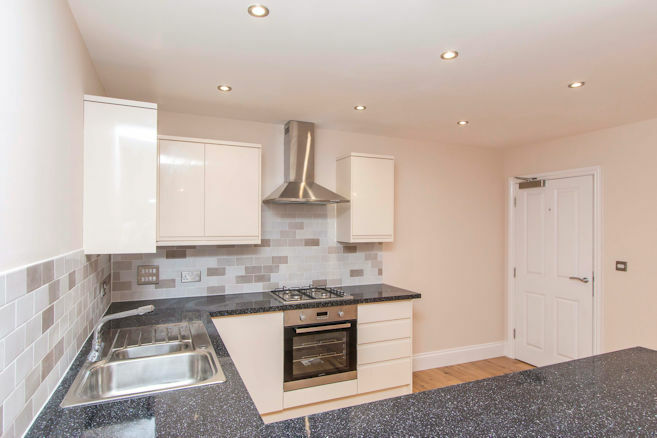 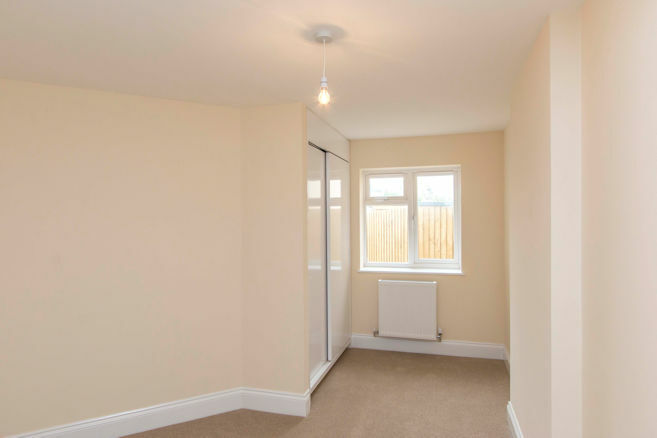 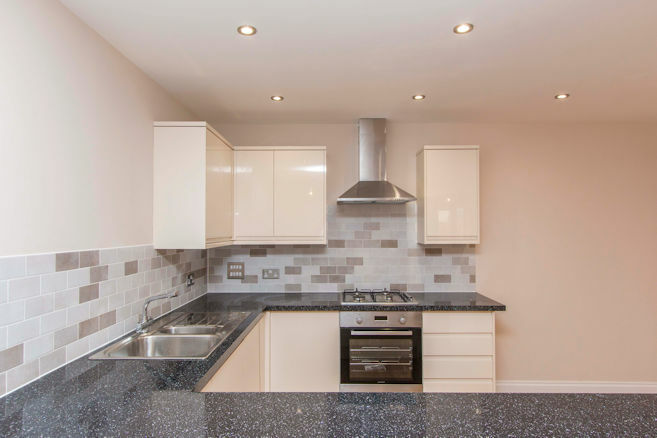 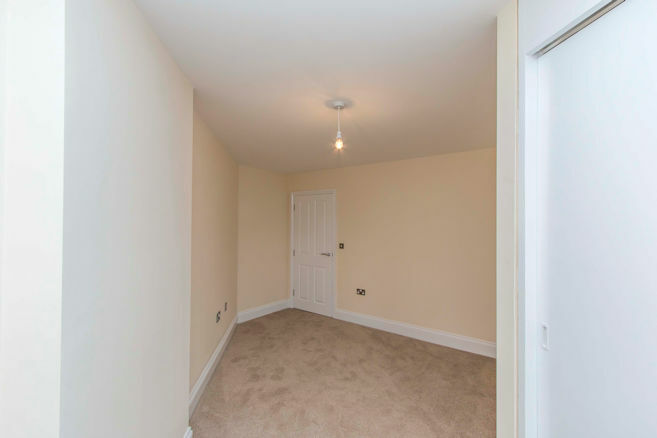 This former ground floor gymnasium was converted into seven 2 and 1 bedroom flats with associated parking and transformation of a former gymnasium which was situated below and amongst an existing residential area. 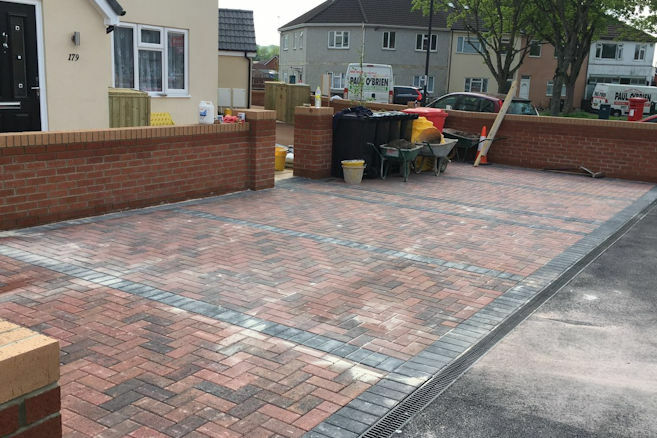 Planning permission was successfully achieved for the development and removed an incompatible use which had previously caused environmental problems due to noise, disturbance and parking within the locality. 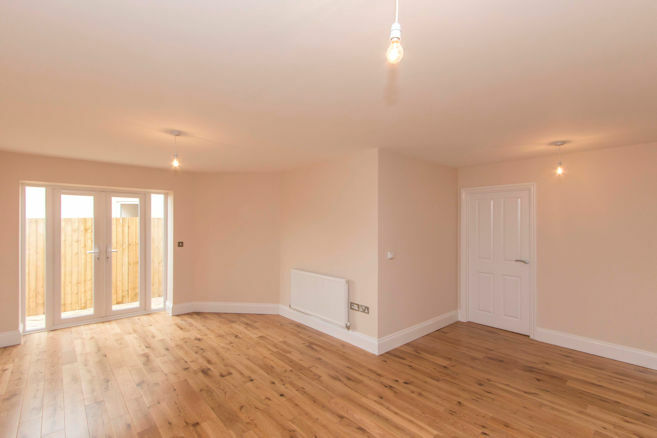 Local residents welcomed the change of use and positive physical transformation of the tired looking building which enhanced the settings of their own properties and resultant homes value. 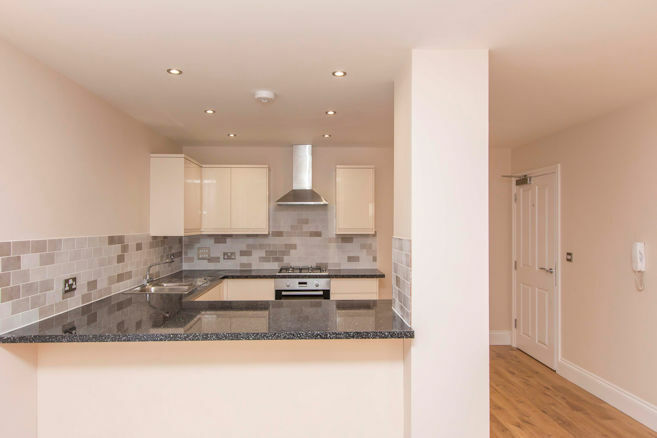 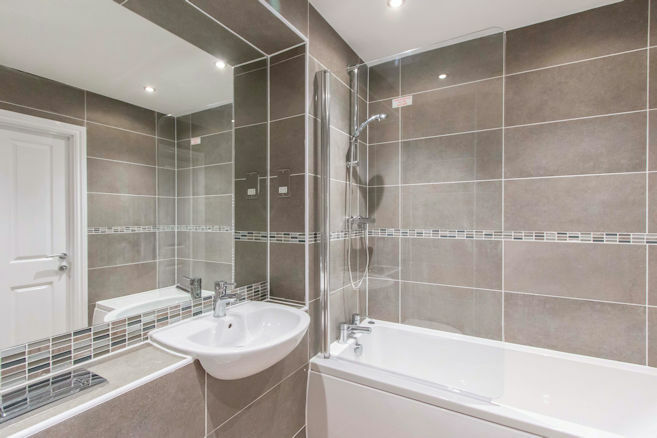 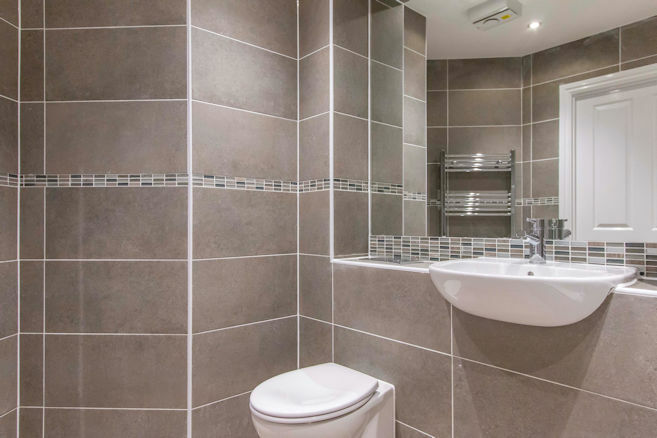 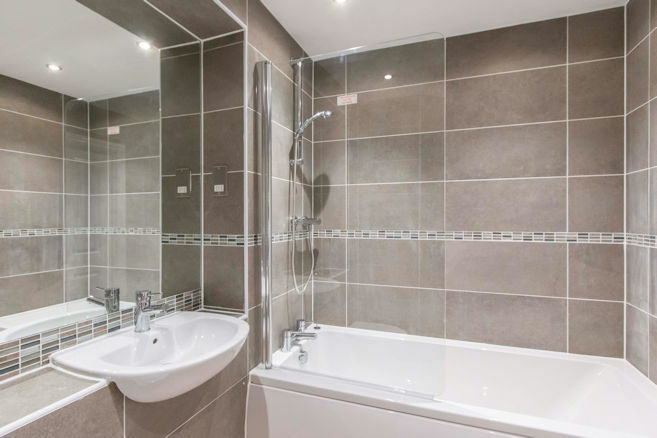 The apartments were retained in an investment portfolio and let on Assured Shorthold Tenancy Agreements.